Why it’s vital to heat your home. If it’s cold inside your house it can be detrimental for your health & lifestyle. With winters getting colder here in Devon life can become unpleasant at times and we should be entitled to come home to a warm & cozy atmosphere after a hard day at work. A chilly, under-heated house is not what you want & unwelcoming at best. The good news is this can be easily avoided. Keeping proper control of your heating system with the right controls can create comfort all year round and go a long way while inefficient heating systems and inadequate controls can leave the home cold and miserable. The ideal indoor temperature during winters should be set no lower than 18 degrees celsius. For homes with young and elderly people you will want to aim for 21 degrees celsius. We explain the importance of keeping your home well heated for your health & your safety. Moisture inside your house condenses in the winter due to low temperatures which leads to further dampness and mould causes complications and further aggravates individuals suffering from allergies, asthma, and other respiratory conditions. Having extraction fans fitted in your kitchen and bathrooms will vent stale and horrid air and will help highly insulated homes as moisture will stay trapped without the proper ventilation and will lead to mold formation. Blood & heart rates can also be affected when exposed to poor temperatures due to poorly heated homes. Arteries constrict, blood pressure and heart rate will increase which is not good for those already suffering from heart conditions. Getting a good nights sleep without interruption is key to a healthy lifestyle. If the temperature of your bedroom is less than your actual set body temperature then it will aim to give you that comfortable feeling, but it’s going to be very difficult if your room is freezing. At Synergi SW we can help you get ready for winter! 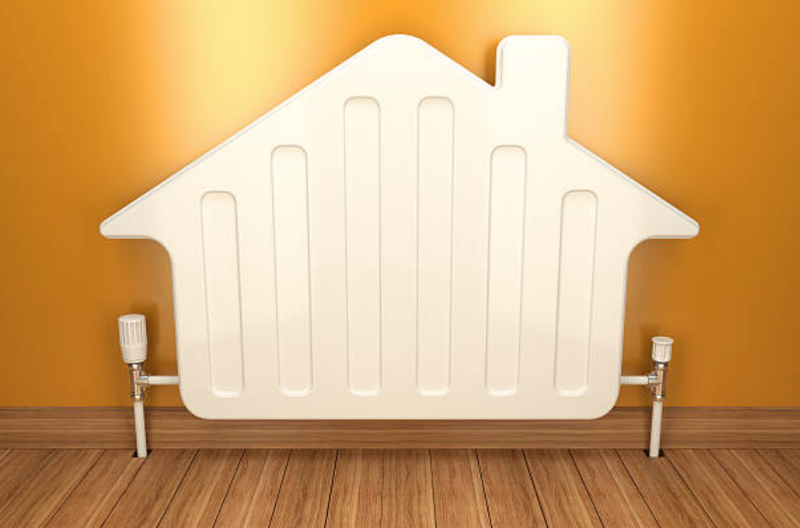 Our team of engineers provide the full heating service. From boiler services & repairs to full heating installations we can get your heating system running at its best ready for winter.